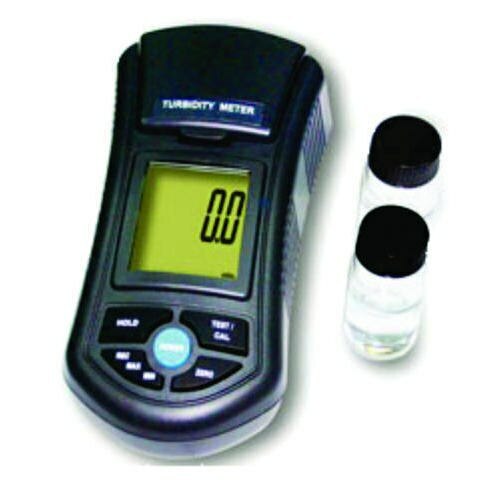 LUTRON - CHLORINE METER - Model No-CL-2006 Suppliers, Dealers, Importers, Authorized Distributors and Stockists of LUTRON - CHLORINE METER - Model No-CL-2006 at all over Tamilnadu, Chennai, Coimbatore, Hosur, Ambattur, Madhya Pradesh, Karnataka, Bangalore, Mangalore, Andhrapradesh, Hyderabad, Sri City, Vizag, Pune, Gujarat, West Bengal, Madhya Pradesh, Hosur, Ahmedabad, Uttarpradesh, Kerala, Cochin, Trivandrum, Telengana, Gujara, Noida, Delhi and Mumbai Product Details: FEATURES: * The meter measures the Free and Total chlorine (CL) in the 0.00 to 3.50 ppm ( mg/L ). * The measuring method is an adaptation of the USEPA Method 330.5 for waste water and Standard Method 4500-Cl G for drinking water. * The advanced optical system based on a special narrow band LED lamp that allows most accurate and repeatable reading. * Friendly and powerful calibration function are able to validate good performance of your meter at any time. * 1.00 ppm Free standard solution and 1.00 ppm Total standard solution are includes as the standard accessories. * The unique optics structure, enables the instrument to read with high resolution : 0.01 ppm ( mg/L ). * Splash waterproof on the front panel. * Jumbo LCD, easy readout. * Microprocessor circuit assures maximum possible accuracy, provides special functions and features. * Microprocessor circuit assures maximum possible accuracy, provides special functions and features. * Battery operated for field and on-site testing convenience. * Data hold function for freezing the desired value on display. * Records Maximum and Minimum reading with Recall. * Heavy duty & compact housing with hard carrying case, designed for easy carry out & operation. * Auto shut off is available to save battery life. * Application : Test swimming pool, municipal water, food and beverage water, or other aqueous solution where fluid clarity is important. * Method = The measuring method is an adaptation of the USEPA Method 330.5 and Standard Method 4500-Cl G. * The reaction between free ( total ) chlorine and the DPD reagent cause a pink tint in the sample. * Display Sampling Time = Approx .1 second. * Power off = Auto shut off saves battery life or manual off by push button. * Calibration = Zero chlorine. * points = 1.00 ppm ( Free chlorine ) / 1.00 ppm ( Total chlorine ). 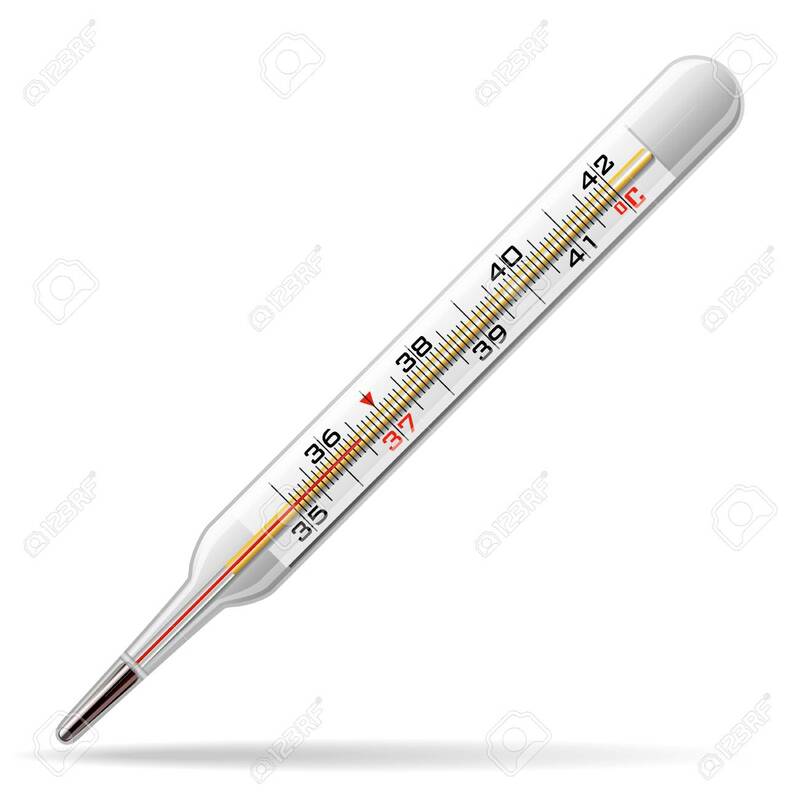 * Operating Temperature = 0 to 50. C * Operating Humidity = Less than 85% R.H. * Power Supply = DC 1.5 V battery ( UM4, AAA ) x 6 PCs, or equiavalent. 2. SPECIFICATIONS: Circuit = Custom one-chip of microprocessor LSI circuit. Display = LCD size : 41 mm x 34 mm Range = Free chlorine ( CL ) = 0.00 to 3.50 ppm ( mg/L ). Total chlorine ( CL ) = 0.00 to 3.50 ppm ( mg/L ). Resolution = 0.01 ppm ( mg/L ). Accuracy ± 0.02 ppm ( mg/L ) / 1.00 ppm ( mg/L ) Light source = LED, 525 nm. Light detector = Photo diode Response time Less than 10 seconds. Sample volume 10 mL. Data Hold = Freeze the display reading. Memory Recall = Maximum & Minimum value. * Appearance and specifications listed in this brochure are subject to c Optional = * Free Chlorine DPD powder ( 10 PCs ), Accessories Model : CFP-10 * Total Chlorine DPD powder ( 10 PCs ), Model : CTP-10 * Empty testing bottle, Model : 0601 * 1.0 ppm Free Chlorine standard solution, Model : CF-01 * 1.0 ppm Total Chlorine standard solution, Model : CT-01 * Zero Chlorine standard solution, Description: CHLORINE METER - Model : CL-2006 * Free chlorine, total Chlorine measurement. * Range : 0 to 3.5 mg/L (ppm). * Range : Auto range. * Measuring principal : Photo meter method. * Light source : LED, 525 nm. * Record Max, Min. value. * 10 PCs Free and Total powder DPD are included. * Free and total 1.0 mg/L standard solution are the standard accessories. * Power : 1.5 V battery (UM-4/AAA) x 6 PCs. * The measuring method is an adaptation of the USEPA Method 330.5 and Standard Method.